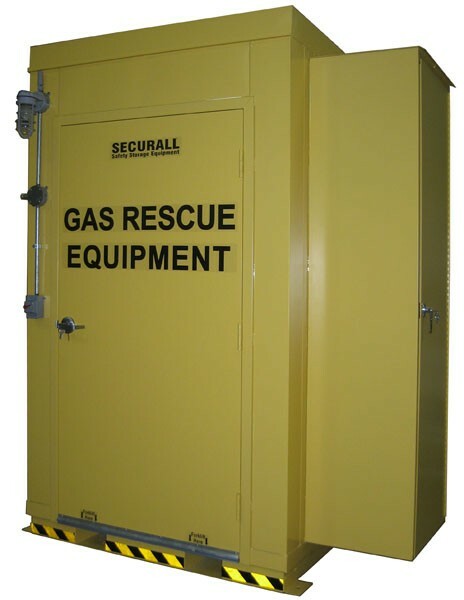 Turnkey Emergency Rescue Storage Locker for emergency response teams. Approx. Ship. Wt. 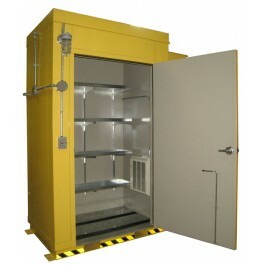 - 3,000 Lbs. 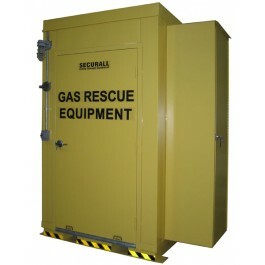 Get prices and pricing on our emergency personel and safety equipment Gas Rescue Lockers & buildings.